The slings and arrows of outrageous fortune often come flying seemingly out of nowhere in your late 20’s/early 30’s. 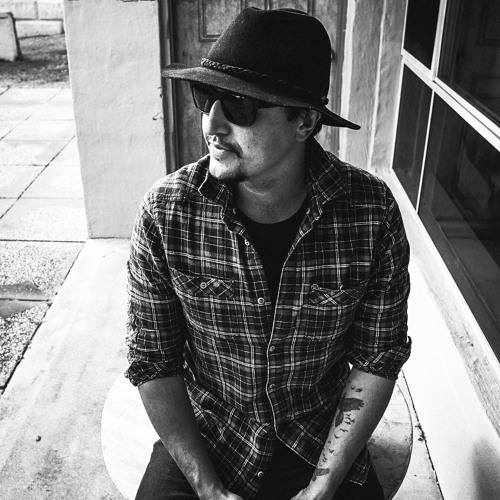 It’s a scenario that singer-songwriter Laurie Luke has endured and ultimately turned into a creative force on his debut EP, Way Back When. As a powerful teaser for their new album ‘Black Light White Dark’, due out in early 2019, London’s ethereal alt-rock outfit Evi Vine presents ‘Sabbath’ featuring The Cure’s Simon Gallup on bass and Peter Yates of Fields of the Nephilim on guitar. 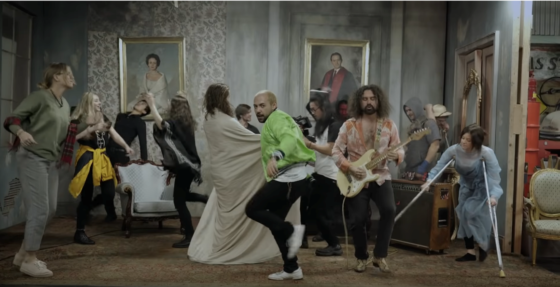 They have also unveiled a new video for this track, created by Craig Murray, known for his extensive work with Mogwai. After asking Evi for ten words to describe the video they wanted, Murray took his favourite things, horror, liquids, hair and sealife to create a semi narrative film. 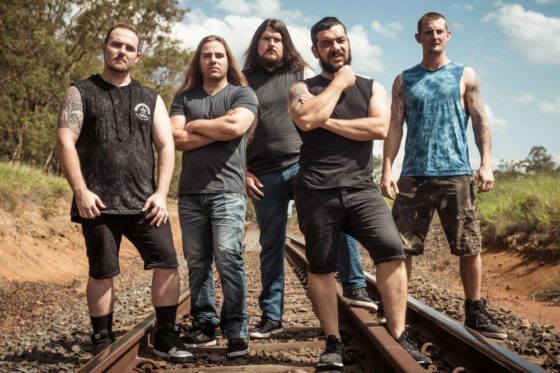 Brisbane’s hard-out and heavy outfit Lavidius are today pushing out to sea with a new frontman in the form of Ben Davis (also of Brissy’s Tria Mera) and brand new cargo on board – a heavy ditty about the tale of Spanish Pirate Captain Benjamin Hornigold. It’s the first taste of what the noted front-man is bringing to Lavidius and it’s a beer-swilling, chugging tune that sets a new standard and vibe to the band. The new single is available for purchase and streaming at iTunes/Apple Music, Spotify and all good online outlets. 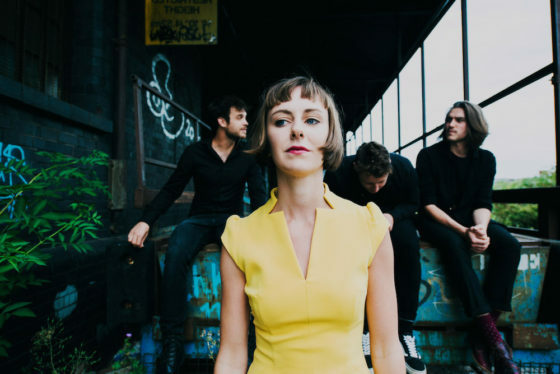 Formed in an East Brisbane basement in 2015, alt-rockers Elba Lane are back with their sophomore album ‘Destinations’ (to be released mid-2019). 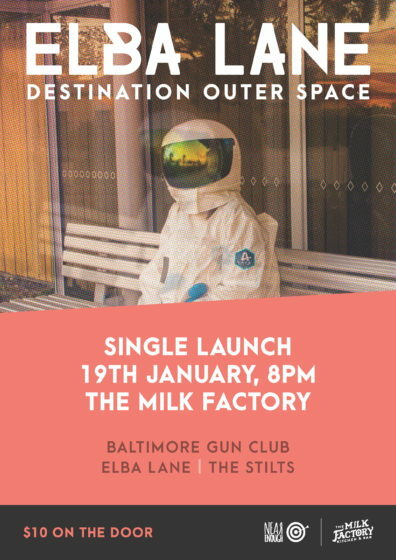 The album follows on from their 2017 debut album Arctic and has been crafted through numerous live shows, demos and recording sessions over the past two years. 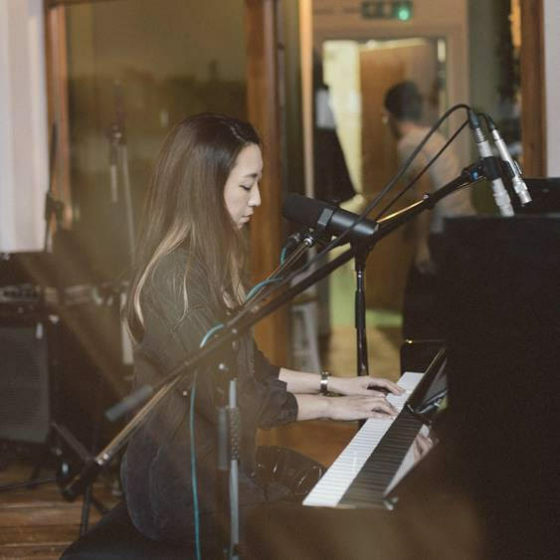 After a stint with a major label, Japanese, now UK based artist, Rie Fu (pronounced Ree-ay Foo) is now returning with a new sense of freedom exploring her sound more and becoming more intimate and personal in the process. 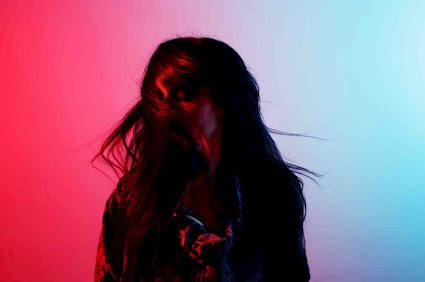 Rie’s upcoming album ‘Places’ see’s her trace a new musical path, taking her electronic sound to a more organic place after moving away from the neon lights of Tokyo and into a small, rural UK town in the UK, influenced by the likes of Staves, Bon Iver and Kate Bush. Brisbane’s inovo have released something that has been in production/the creation phase for over a year. A mammoth undertaking of indie film-making, not even to mention the carefully-crafted, brooding and atmospheric prog/rock music that accompanies it. 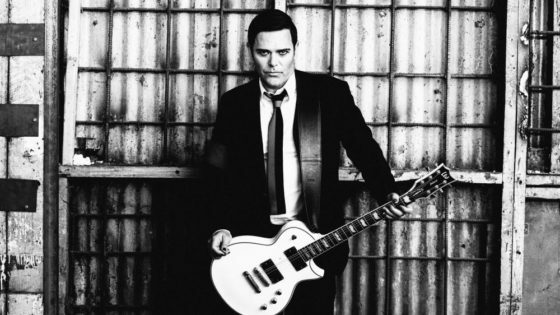 If there’s a description that, personally and professionally, fits Richard Z. Kruspe like a Savile Row suit, ‘fired up’ would be it… and today, he is bringing news of the new Emigrate album to the world with single and video ‘1 2 3 4’ featuring Benjamin Kowalewicz! The new album ‘A Million Dregrees’ will see its release on Friday November 30th 2018, released in Australia through Caroline Australia and the rest of the world through Universal Germany! 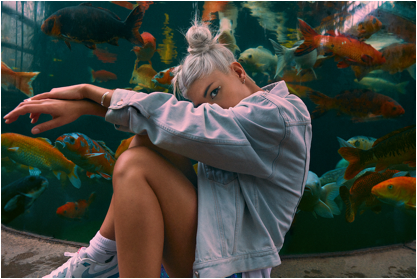 After dazzling us with her brilliant debut single ‘Heartstream’ back in June, Stockholm native Dominique Tey returns with her gloriously anthemic new release ‘Let It Out’, set to feature on her forthcoming debut EP. 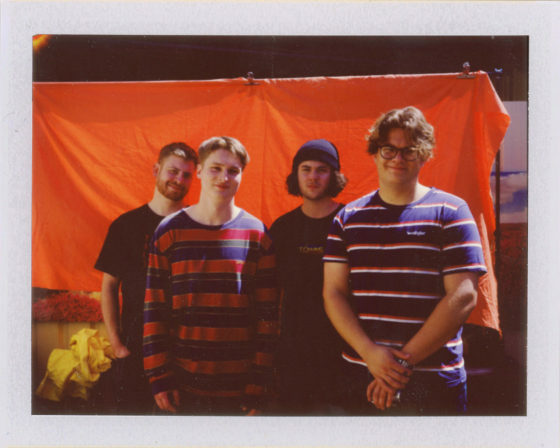 Although the loveable punk rockers are still recovering from their string of sold out East Coast shows and opening set at this year’s revered Groovin’ The Moo festival, Newcastle’s Split Feed are not ones to slow down anytime soon. 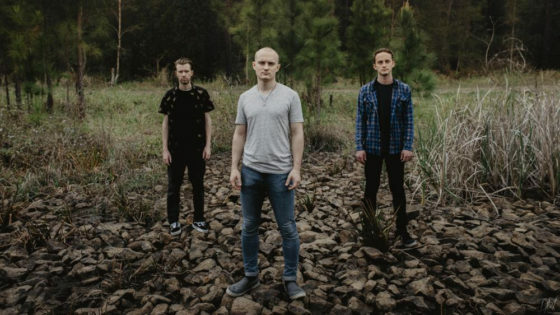 Premiering on triple j’s Home & Hosed this week and out today is arguably their heaviest release to date, ‘Homesick’ – joined by a selection of fresh live dates to close out the year. 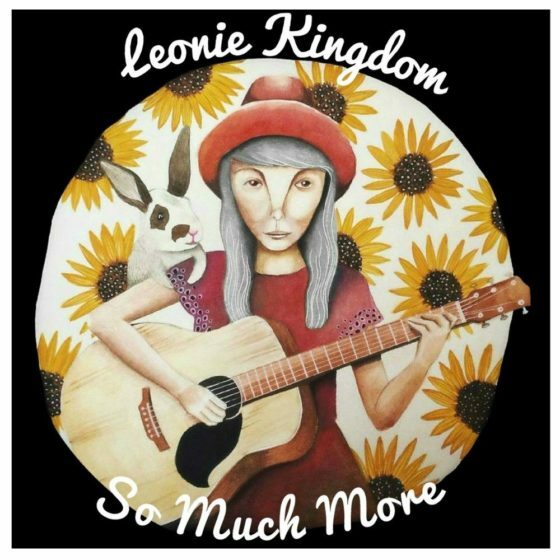 So Much More is the second track from Leonie Kingdom’s debut EP Night Terrors. 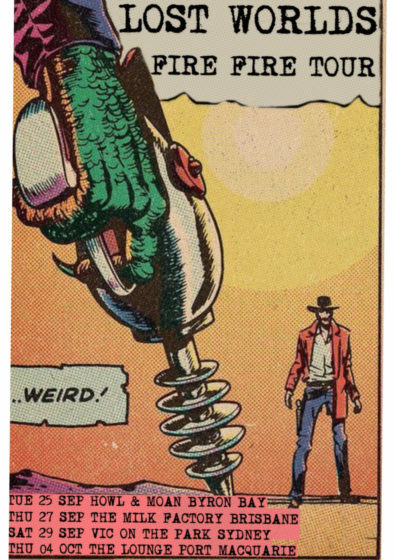 So Much More is exactly how it sounds. It’s a song written to remind people that although times may feel unbearable and dark, you will get through it and there is so much more to keep going for. So Much More is about learning from mistakes and life experiences, learning and growing along the way. After having a huge year out on the road through 2017 and 2018 playing over 150 shows and releasing critically acclaimed EP ‘Ready Or Not’ Rackett have returned triumphant as ever with their new single, ‘Tried To Quit’. 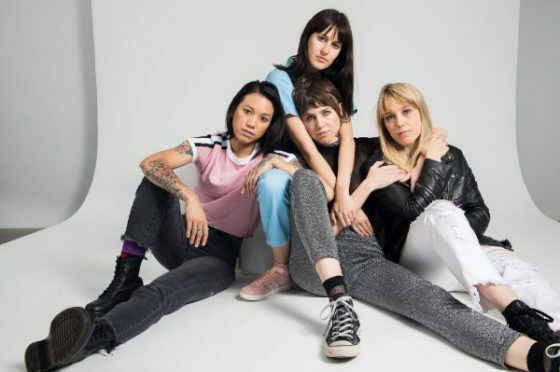 With snappy production and an attitude-laden delivery of lead vocals and punk harmonies, ‘Tried To Quit’ deals with all the vices and habits we can’t quite kick. As ever with this one, Rackett have brought us a relatable tale that is primed for a sweaty rock and roll environment. Following on from the critical acclaim of their debut EP ‘Playing Dead’ last year, Bristol based four-piece The Desert return with the mood-stricken single ‘Gone’, lifted from their forthcoming new EP. Sydney-based ghetto-dubsters Bootleg Rascal have just revealed the accompanying video for their new single ‘Mercy’ – shot and directed by Dan Hodgson at Sydney Props Studio in Marrickville NSW. 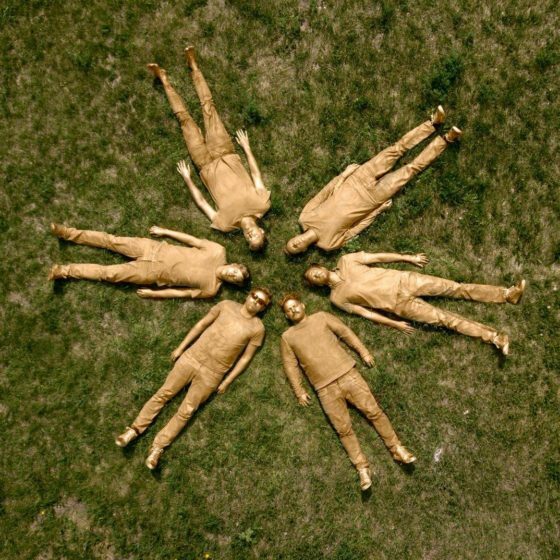 Following on from the critical success of their 2016 sophomore full-length ‘Something Got Lost Between Here And The Orbit’, Canadian indie-pop outfit Royal Canoe return with the wonderfully psychedelic lead single ‘RAYZ’, lifted from their forthcoming third album, ‘Waver’.